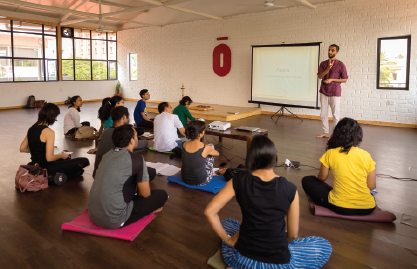 Our teacher training programs are designed to make it accessible for passionate yogis from all walks of life to immerse themselves in traditional practices meant for modern application. 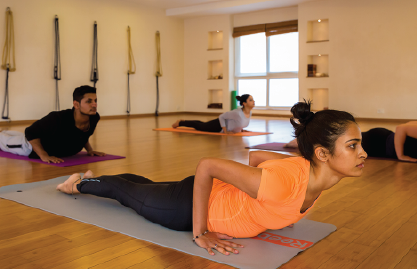 Sattwa method introduces you how to inculcate Yoga On and Off Mat . I have chosen a right Path to Lead my Future..... By selecting "1000 Yoga", like for Practicing, and Preaching.....Thank you, so much to my Teachers, & 1000yoga team.